You’re running a business with the additional challenge of tracking First Nations’ tax exempt sales for fuel, tobacco and other products. You need a way to report these exemptions without duplicating efforts or adding steps to your backend management process. 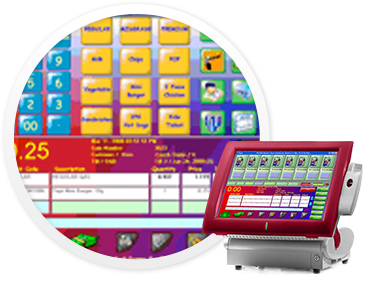 Manage everything in one place with a POS and back office management software system that includes tax exempt sales management for fuel, tobacco and other products.